My son is such a soccer fan. This will be his third year playing it. Last year we put him in a summer soccer camp in an effort to help him improve his skills. One thing that we have found is that, each year that he attends the British Soccer Camp, his confidence increases, he meets lots of new friends and he learns new skills. The skills and techniques that he learns allows him to perform better when he is actually playing in a game. 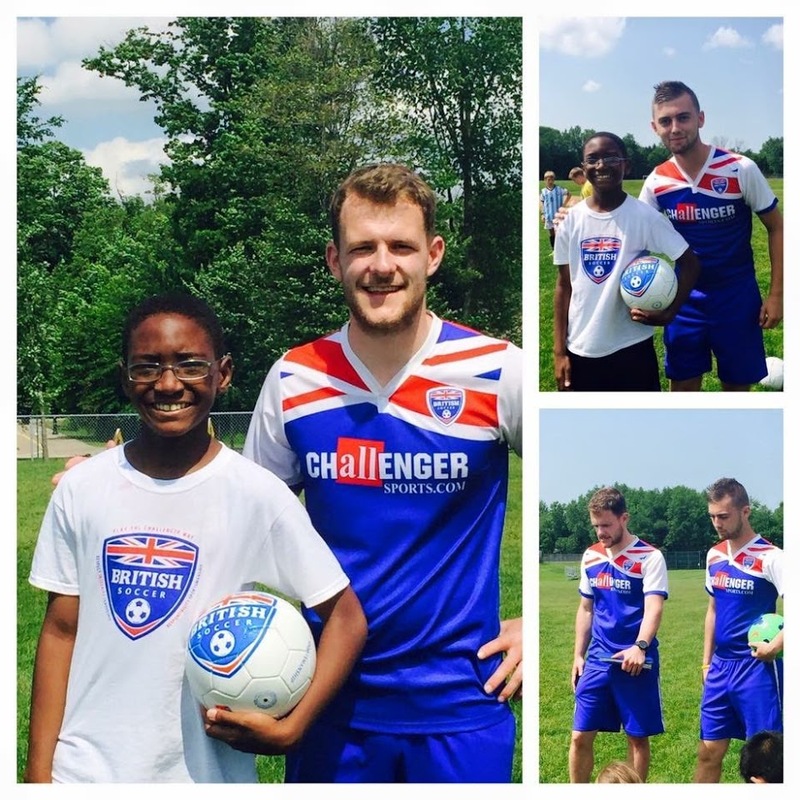 In case you are not familiar with the Challenger Sports program and the British Soccer Camp. Check out this video and get a sneak peak of the British Soccer Camp that is very popular with many families.